Then I stopped working on it because I was having bad week due to that I have to make some paper for the military services in my country so It took from me lots of time. 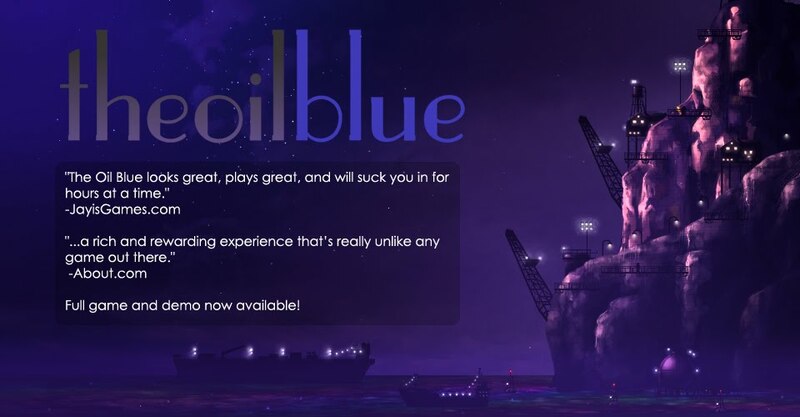 So I was having no time either for the blog or the game :S which is a bad thing but when I became by now free again I decided me and my friends on Hello World! 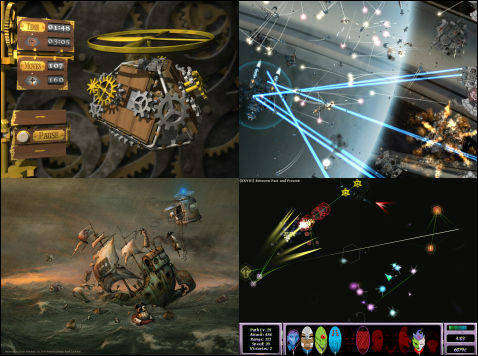 project to continue working on it till the IGF competition as we aim to deliver it into IGF 2011. I will continue working on the game as soon as possible may be we will start this weekend 🙂 I dont know. Another piece of news is that GameJolt made a GameJolt Jam this past weekend and I participate in it with a nice person called Bret Hudson since he is still not proffessional in flash like me so we decided to use GameMaker 8 So I started making a game called Mountainer where you play with a mountain climber whom wants to get to the highest part in the mountain. The Game design and art (I made it) the code at the begining was made by Bret Hudson but since he was busy so I made the code (but he started it). You can try a simple demo made for the Jam in this link. I decided to continue the game but I will first port it to Flash using FlashPunk v1.3 so that to learn it as the only thing I learn was FlashPunk v0.7 which completely differ from v1.3. Since the new version of Andriod v2.2 support flash so all companies starts competition to make games using flash for Android. Kongregate website makes a new flash competition for that purpose for more information here is the link. FGL also make a flash compo for the android also for more details here is the link. Mochimedia also launch a compo for android and for more details here is the link. Indie Games Arcade made a compo for the expo and it call for submissions these days for more info see this link. Experimental Gameplay launch a new contest called Zero Buttons Contest where you must develop game that doesnt use any buttons 🙂 for more details here the link. For more running contest you can check this page on GameJolt where it keep track with all indie running contests. Here is the link. Lets forgot about compos and talk about some indie news. for more videos go the website of No More Sweden. Lets talk about some awesome soundtracks. First one is for a game by Drazzke made in WinniPeg Jam which is called Leap4Blue, the music is made by Infinite Ammo creator. 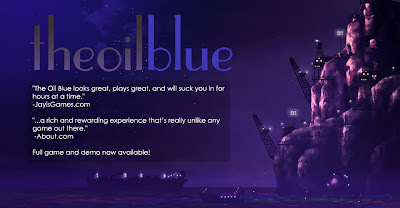 Second game soundtrack is the oil blue game which is so amazing here is the link. Here are some discounts on some on some games. First there is discounts on some amazing games here is a link for more details. Second there is discount on some indie games on Direct2Drive for more details here the link. 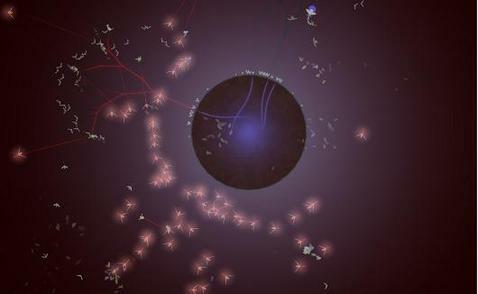 There is a 50% discount on Eufloria game here is the link to buy it. 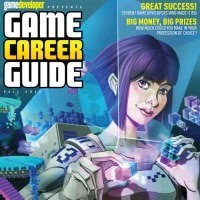 Lets leave these discounts and go for Game Career Guide news. This month the issue is for free you can grab it here. This entry was posted in Competition, Experimental Games, FGL, GameJolt, Games, Hello World, Interviews, Kongregate, MochiMedia, Mountainer, VertigoGaming. Bookmark the permalink. i love your long posts ! Now i don’t need to search for news anywhere else . Good to see that you are very busy game making all over the place . That MMO seems like an interesting project , when does it go live ? Man , you are gonna make me re-activate my facebook just to try it . Did you got a sponsor for Pace Maker FP yet ? And hey , i may be “retired” but if you need a designer just contact me and if you run out of ideas we can always remake one of my old games in FP , HA ! Well , CYA later friend . Take care .